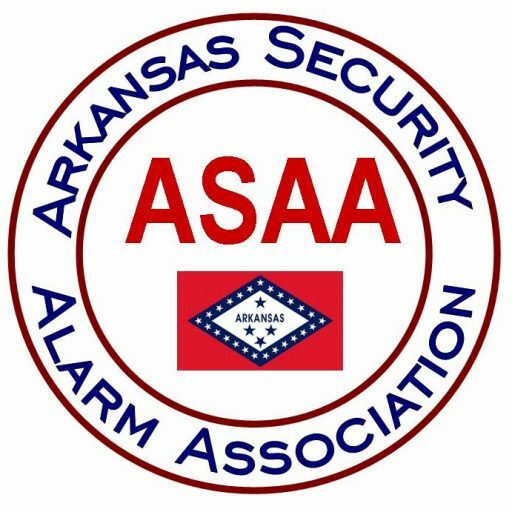 The ASAA Members’ Only site hosts thousands of dollars of Codes, Standards, Statutes, and Ordinances. If you are a member, email us today to get the username and password. 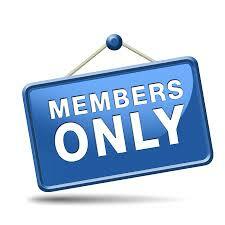 Join today for your access to the Members’ Only site.